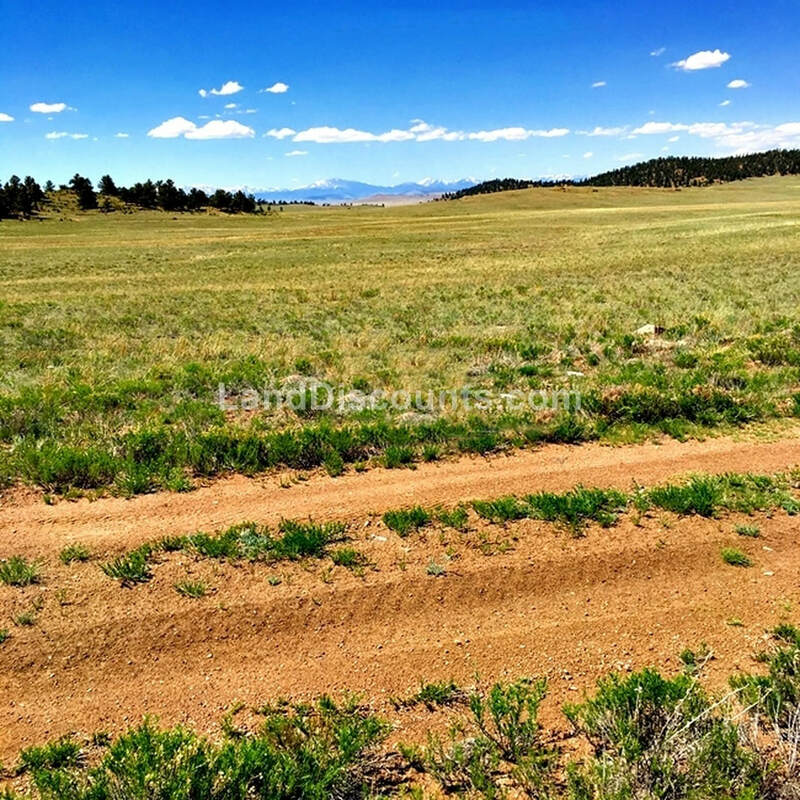 3.83 acres of Land for Sale in Park County, Colorado. Only 6.5 miles from Hartsel! 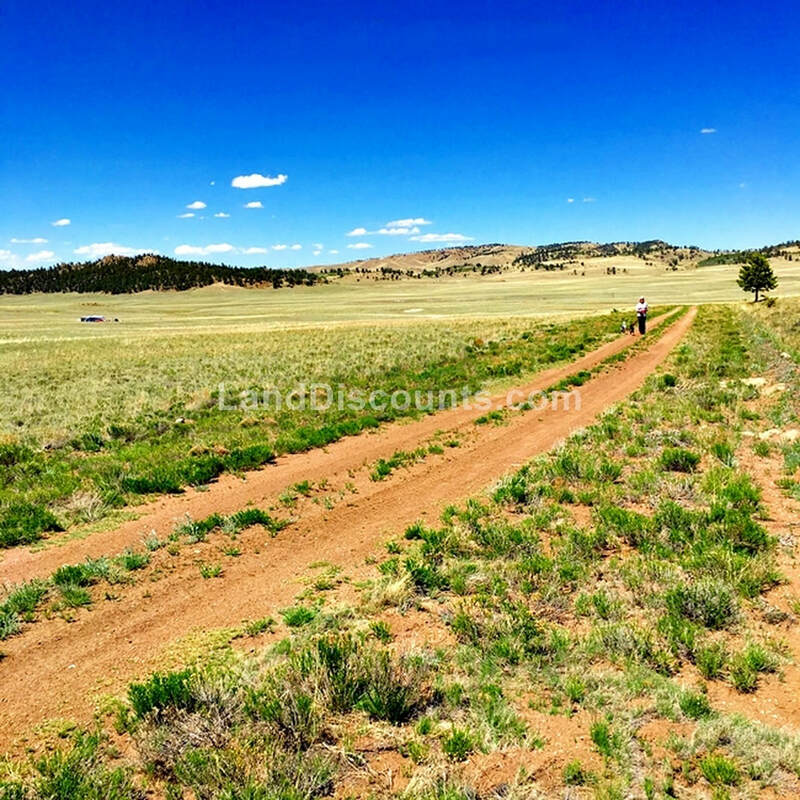 Trout Lakes, State Parks ​and National Forests! Bring your Hiking Boots & Fishing Poles! 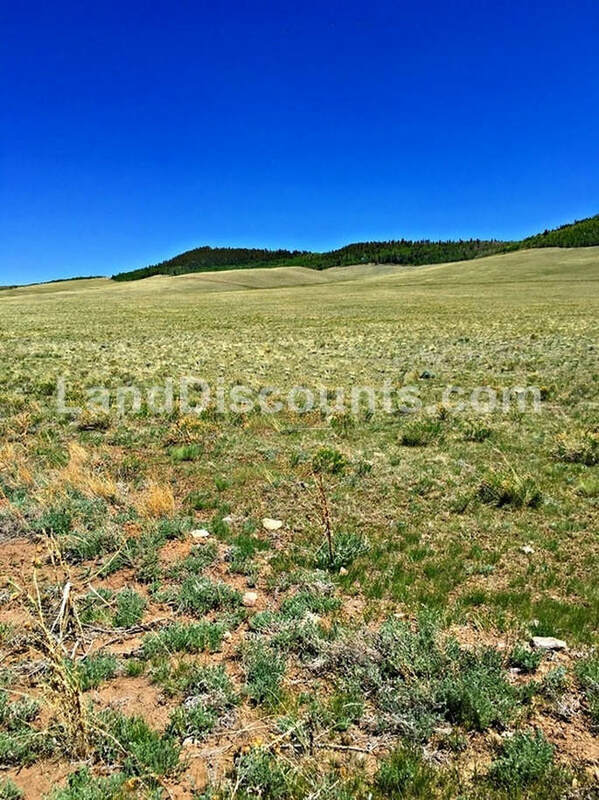 Long Range Valley views and easy access to town! Only 6.5 miles to Hartsel! ​This property is surrounded by beautiful treed hills with views of mountains in the distance. The photos below are from lots we've sold in the same area.